Maybe it’s my leftover admiration for his accomplishments, but I can’t help but feel that a lot of Armstrong’s problems were caused by simple inertia. Once he did dope and wasn’t caught, he just kept doing it. When he issued his first denial and received such a ground-swell, it was such an “up” that he just kept doing it. Did he do wrong? Yes. 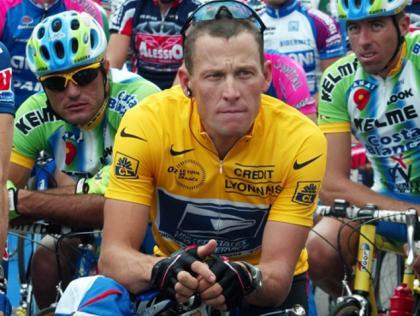 But he should serve as an example – both good AND bad – of how one person can steer a large group (including an entire nation), as well as how public expectations can affect a person’s moral behaviour, for good AND ill.
And as you say, I truly hope Livestrong can survive and thrive, regardless of what happens to Armstrong.